We just told you about how Infiniti planned on changing the name of every car it has to a Q nomenclature. We, like many, were not very happy with this decision. 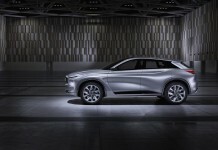 Johan de Nysschen, the head honcho at Infiniti, has taken to Facebook to explain the idea behind the change. He explains the ability to enhance models and names without stepping on the toes (or trademarks) of other companies. At least we have been assured that no X will be added to AWD cars. So if you really wanted a QX80X you are out of luck. The main issues seems to stem from people who have never heard of Infiniti being confused. 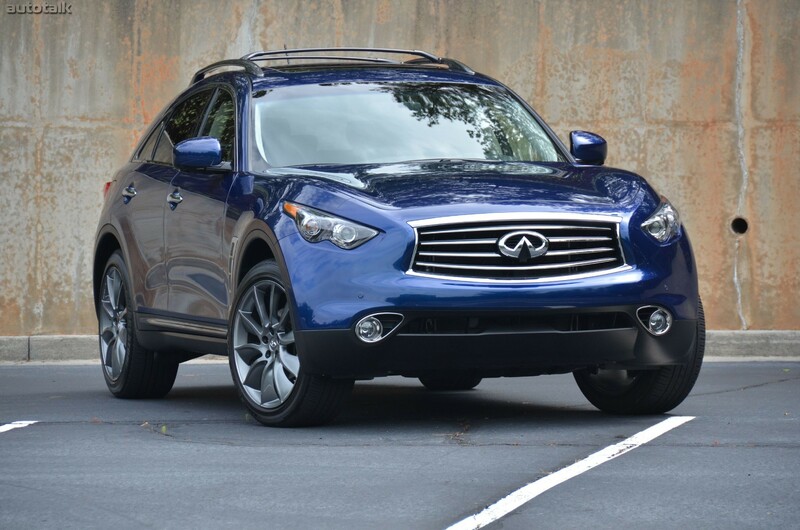 This is happening because Infiniti has now expanded to 50 countries. Of course we find it hard to believe that someone in a showroom will not see that a QX sits above the lowly EX, but maybe that is why we are not the CEO of a multi-billion dollar company. 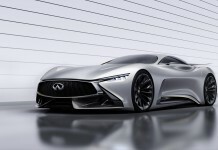 Now it will be a hassle to relearn every Infiniti model, and even more difficult to remember what engines they have, but Infiniti seems to be sticking to their guns. That means we just need to get used to it. If you want to read the full statement, we are including it below. We love you dearly. And we know you love the brand. Which means it’s only natural that you may feel surprised by the announcement that we plan to change our nomenclature philosophy. No one likes change. It was a tough decision, we like our current model names as much as you do. But we had no choice but to change. Let me explain. 1. We are embarking on a massive product offensive, and these new cars need names. There are no suitable combinations of Alphanumeric naming options remaining which are not already trademarked by another automaker. In order to expand our line up with the fascinating new models we are developing, we must create a more flexible nomenclature philosophy. 3. 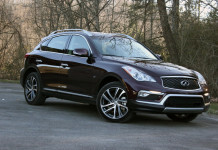 Infiniti is becoming a global brand now, we are already active in almost 50 countries, the majority only very recently. Our new customers are unfamiliar with the brand and struggle to understand our range hierarchy. Is a JX above or below an FX? Where does an EX fit? 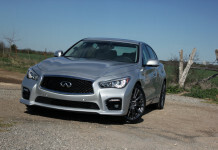 What is the relationship between G and Infiniti M? Research confirms the majority of newcomers to our brand consider the naming to be somewhat arbitrary and confusing. So the solution is pretty straightforward – use Q for cars, QX for crossovers, and double digits in increments of ten, to denote hierarchy, linked to the price point of the model, not size and not engine displacement. 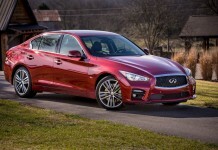 And no, we won’t call all-wheel drive models Q50X or QX50X. The fact that a model may feature four wheel drive, will be indicated by specific badging describing this feature on the car, and is not part of the model name. The really exciting implication of all this, is that it prepares the way for the introduction of several fascinating new models, above and below the current line up, a wider range of powertrains, including some truly stunning performance cars in our future.